 Amiral Service Inc. is a Montreal-based company operating in Lawn Care and Pest Control. You can benefit from our best service and advice all year around.  Our mission is to provide you high standard services, a professional approach to your lawn & pest problems with a help of our highly experienced environment specialists; and all this, of course for a reasonable price. We have also elaborated an exceptional Environmental Health and Safety Standards Policy to be applied during our Lawn Treatment and Pest Control that is to be adopted by households, and as well as commercials entities in order to reduce health risks and the environmental impact on our habitat, and as well as to increase the safeness of our children and pets. At Pest Control of Amiral Service Inc. prides in providing the highest standards of quality control of pests in Montreal and metropolitan region for residential and domestic customers.  We have an efficient and professional pest control service, offering advice, detection, prevention and control of insects, of animal pests, including relocation. We would like to take care of your pest problems that bother you, so you don’t have to worry about. 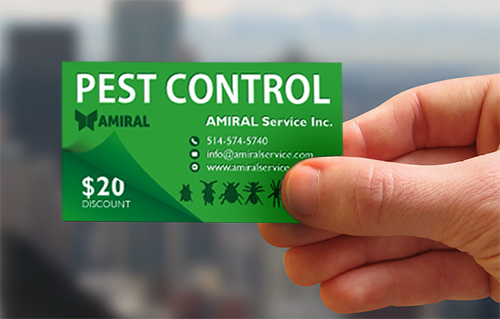 Amiral offer a wide range of protection, with Integrated Pest Management service that will protect your home economically, quick and effectively We will take care that the infestation does not recur taking all measures to eradicate the pest problem. 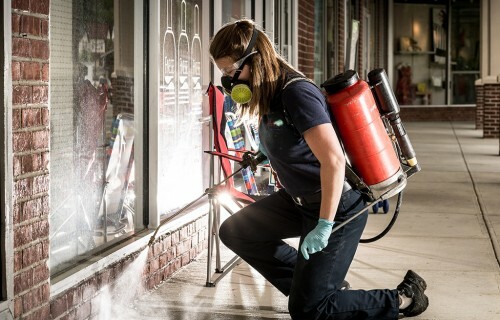 At Pest Control of Amiral Service Inc. prides in providing best quality standards in pests control in Montreal and metropolitan region for commercial and industrial customers. 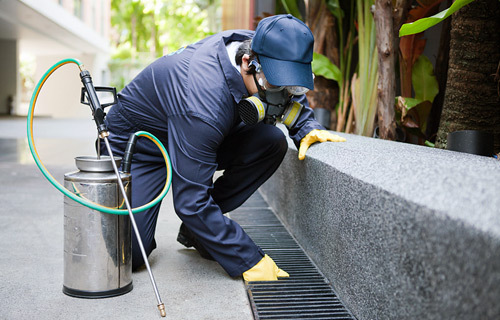 We offer basic pest management service and contract service, from one-off job, to the implementation and management of pests depending on customer requirements and needs. 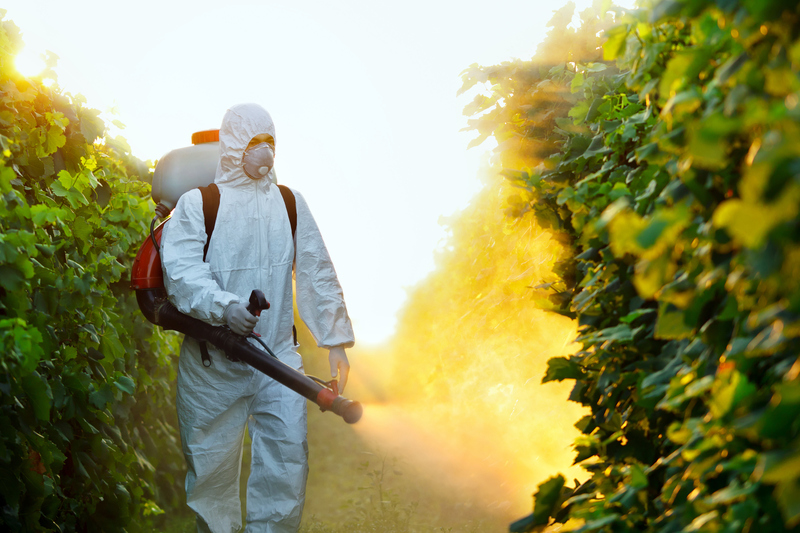 Our agreements are flexible and cover all type of pest infestation, any periods and frequency.  Initial survey is free of charge; quotations are based on the client’s needs. All agreements can be reviewed and renewed. I received a promo in my mailbox and it sounded interesting, this is why I decided to contact them. Very pleased to find that the first visit will be free and they also gave me some promotions. Would recommend Amiral to everyone! I would like you to know how impressed I was by the competence, the speed of work and by the interest Amiral Technician displayed during the time he was at my home. He was extremely polite and carried out the job efficiently and left no mess. To your staff, our thanks for the loyalty and customer care attitude towards us. We were very impressed by the way we were treated.